Step aside, Captain America, there’s a new hero in town. In the latest marvellous film news, the pre-sale tickets for Black Panther are out and selling like hot cakes, and Ryan Coogler’s epic is already outstripping Captain America: Civil War as ticketing site Fandango’s best-selling Marvel title in the first 24 hours. 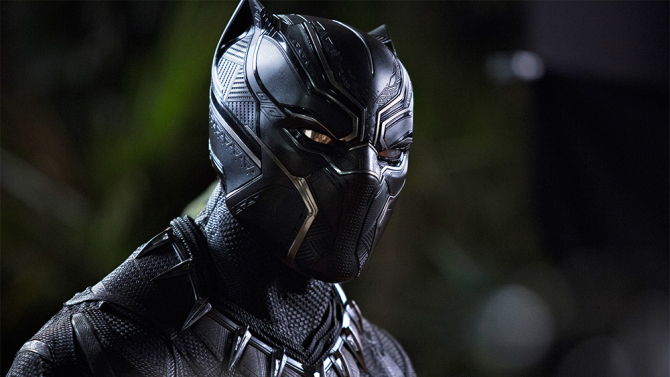 Black Panther follows T’Challa who, after the events of Captain America: Civil War returns home to the isolated, technologically advanced African nation of Wakanda to take his place as king. Despite the challenges he faces when T’Challa’s mettle as king and Black Panther is tested, outside of the fictional realms of the Marvel Comic Universe, there’s no knocking this character off his top spot. According to Deadline, Captain America: Civil War kicked off the opening of summer 2016 during the first weekend of May with $179 million. That’s all well and good but, considering the pre-sales of Black Panther, industry insiders now expect the most diverse Marvel movie yet to become the highest opening of all-time for a February release. 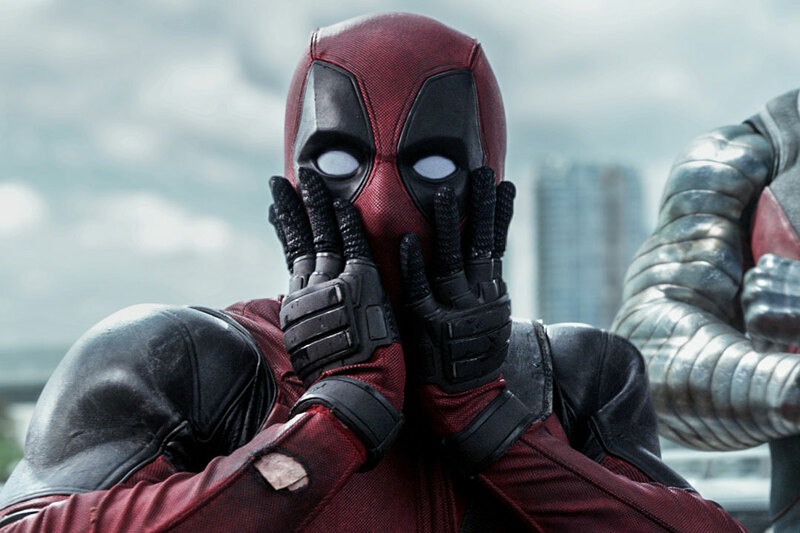 To put that into perspective, Black Panther is predicted to smash the Merc with the Mouth himself, besting Marvel’s R-rated anti-hero Deadpool, whose titular movie made $132.4m. Not only that, those in the know believe it could just be the best opening before summer, with non-Disney estimates saying Black Panther will probably post a $80m-85m start with a possible shot at $100m-plus. It’s hardly surprising, considering Black Panther was voted as one of the year’s top two most anticipated movies, ranking second only to Marvel’s Avengers: Infinity War which opens on May 4. 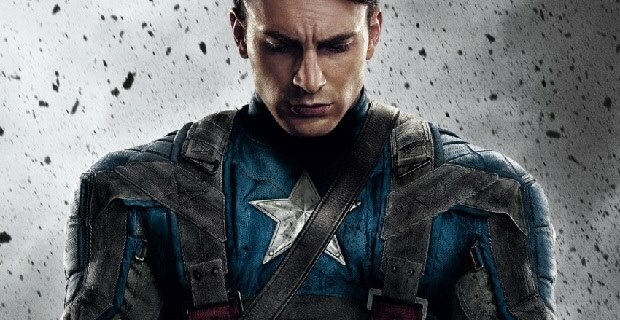 In the recent Fandango survey of more than 8,000 moviegoers, its star Chadwick Boseman was voted by the fans as the most anticipated comic book hero in a standalone movie. His co-stars Danai Gurira and Winston Duke were picked among the rising stars of 2018, and Michael B. Jordan was named as one of 2018’s most anticipated screen villains. The film – apart from looking totally badass courtesy of co-writer Ryan Coogler’s, who also worked on Creed – is a momentous move from Marvel towards more diverse representation. 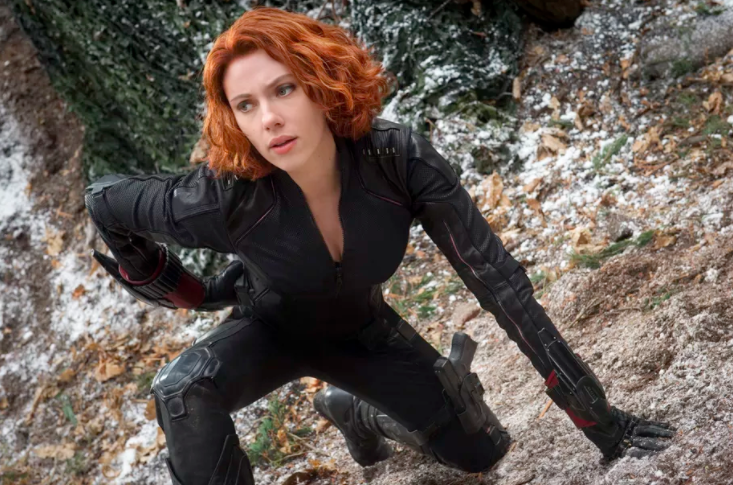 Meanwhile, Marvel have just announced Black Widow (played by Scarlett Johansson) will be getting her own standalone film, having hired screenwriter Jac Schaeffer to write a script for an as-yet untitled movie. Black Widow has been part of the franchise since 2010, relegated to supporting roles, despite the undeniable fandom which surrounds Johansson’s superhero. Captain Marvel is also getting her own standalone, with Brie Larsson at the helm and a release date scheduled for July 6, 2018. Black Panther opens on February 12 in the UK and in the US on February 16.